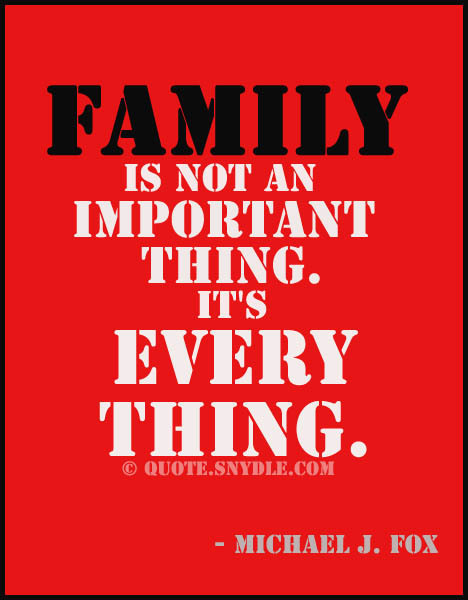 Family is probably one of the most important treasures you can have in your life. 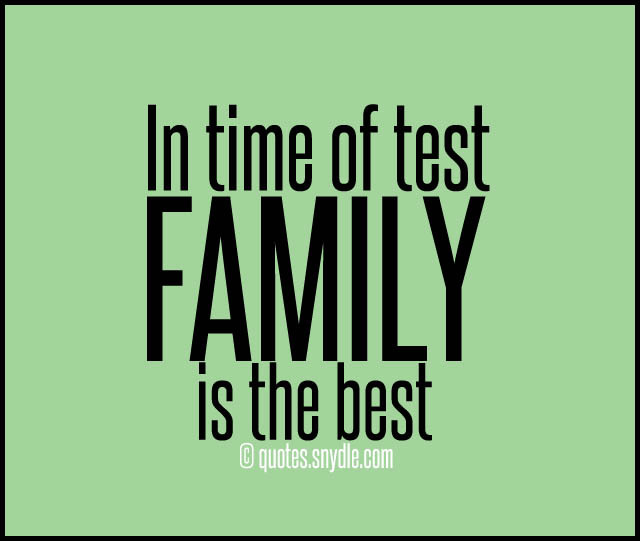 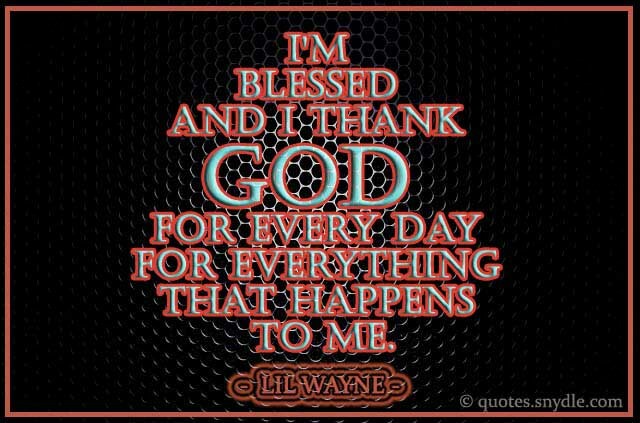 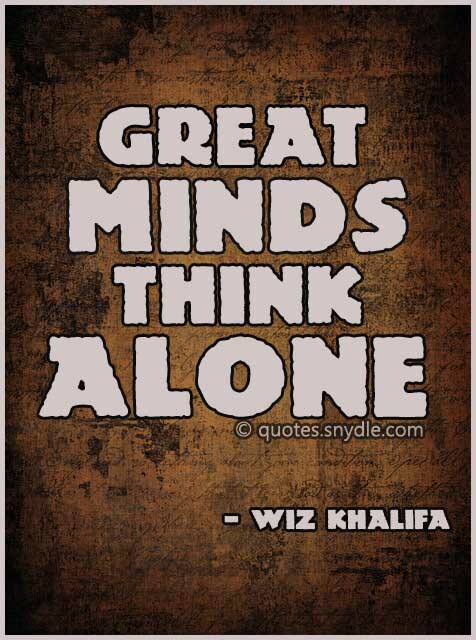 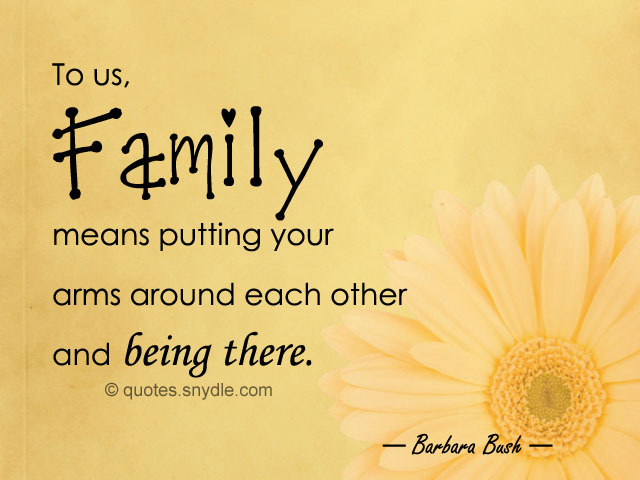 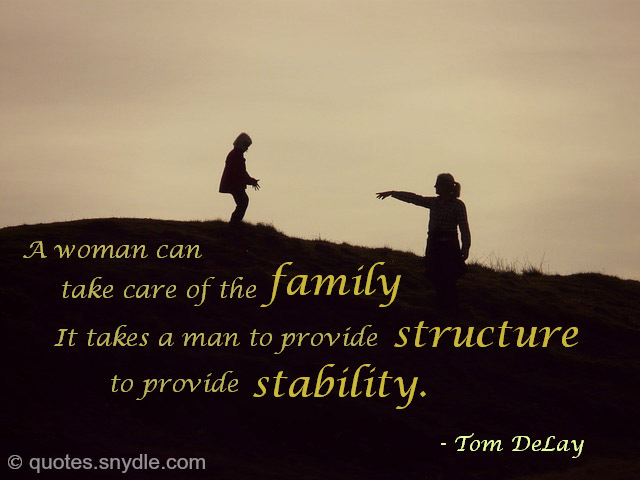 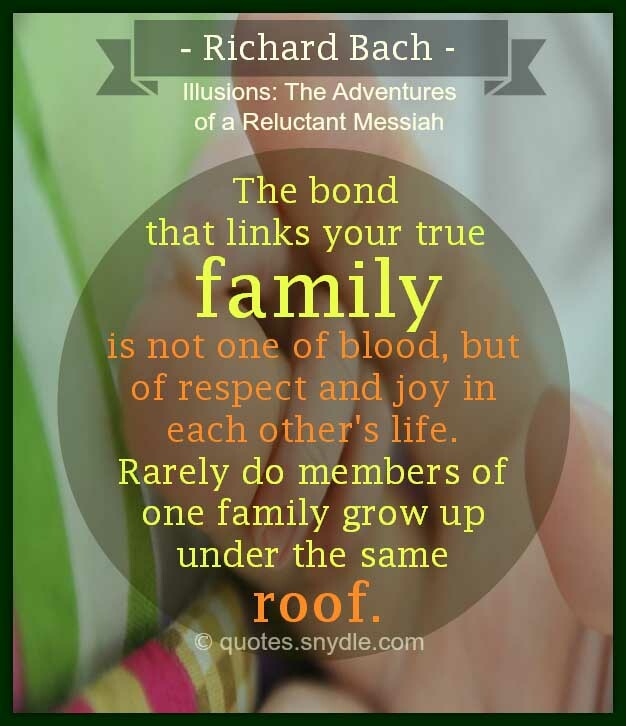 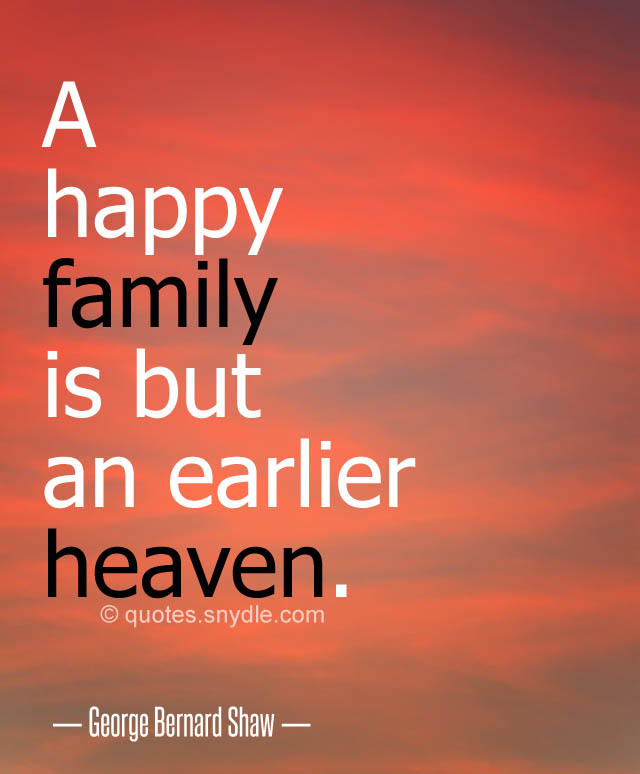 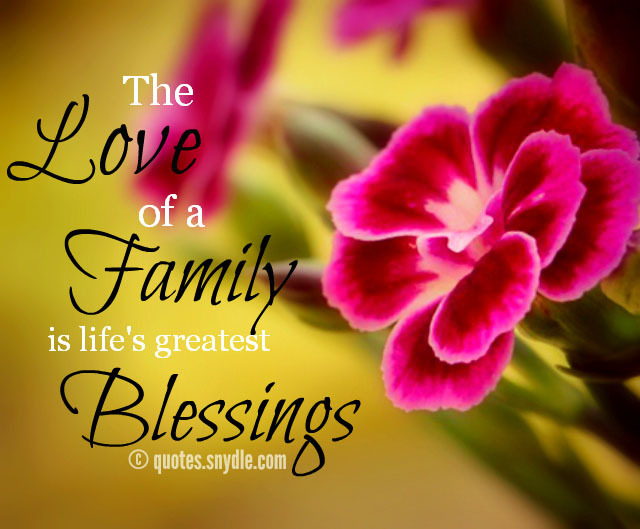 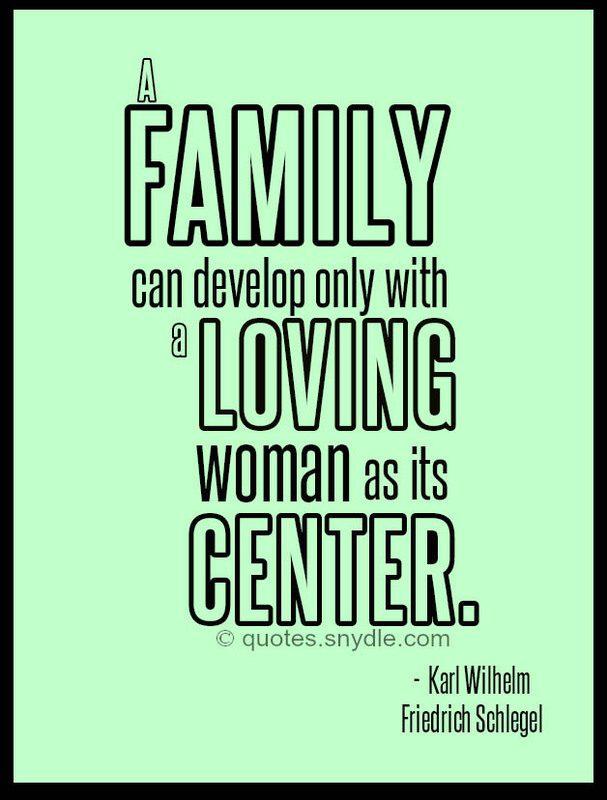 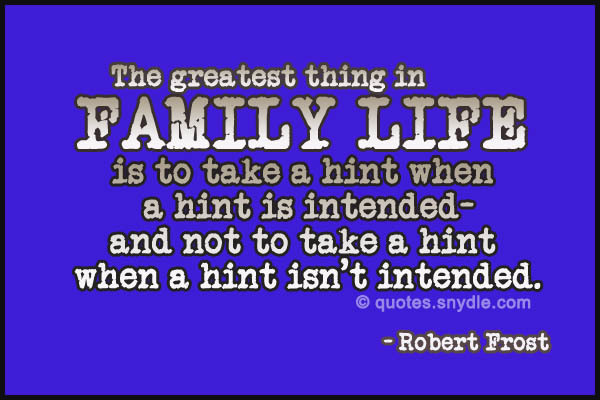 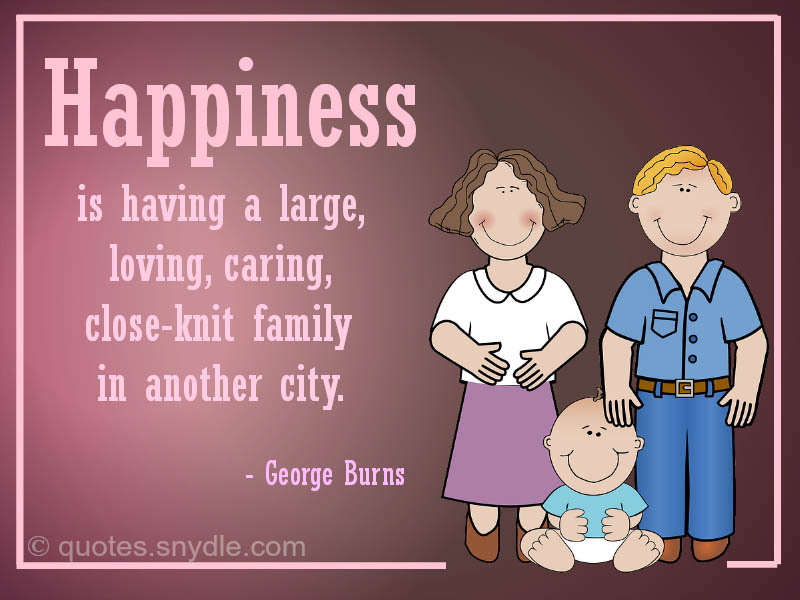 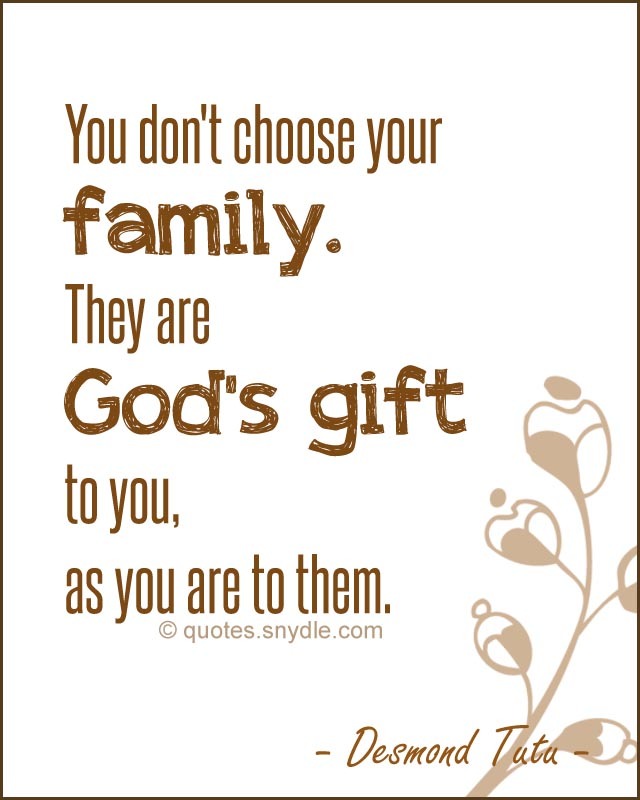 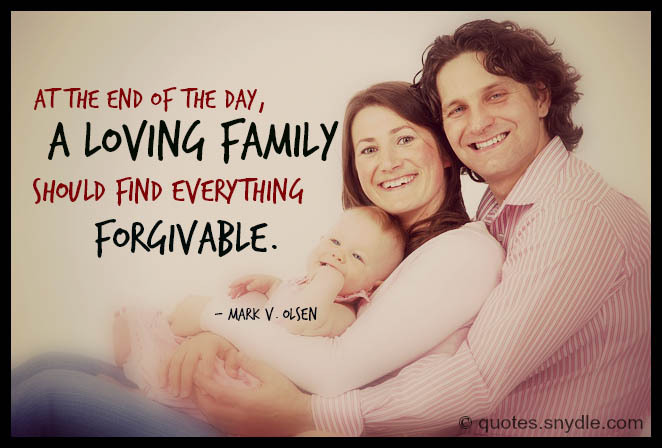 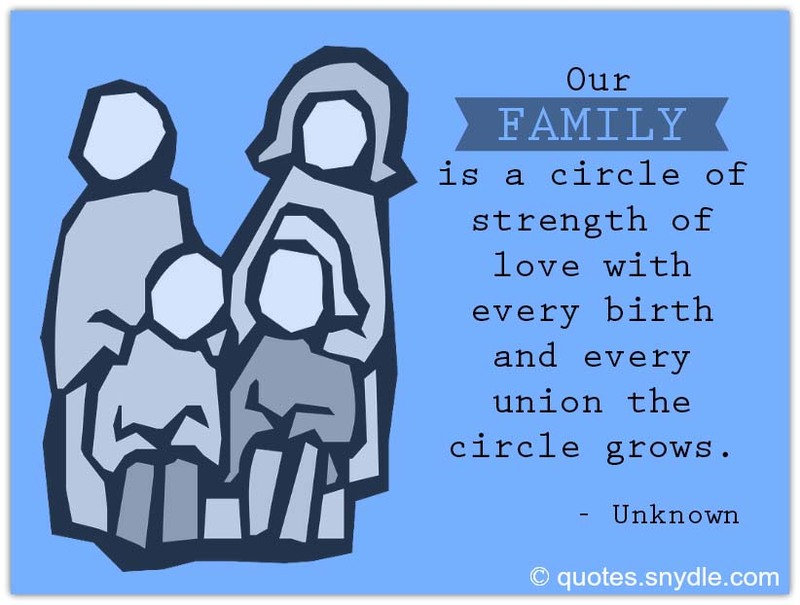 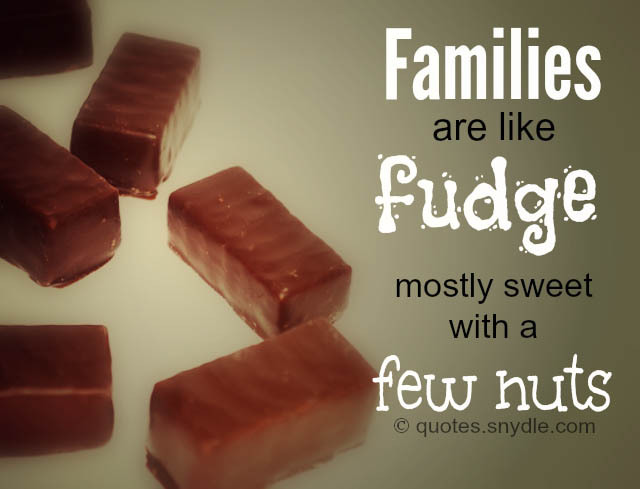 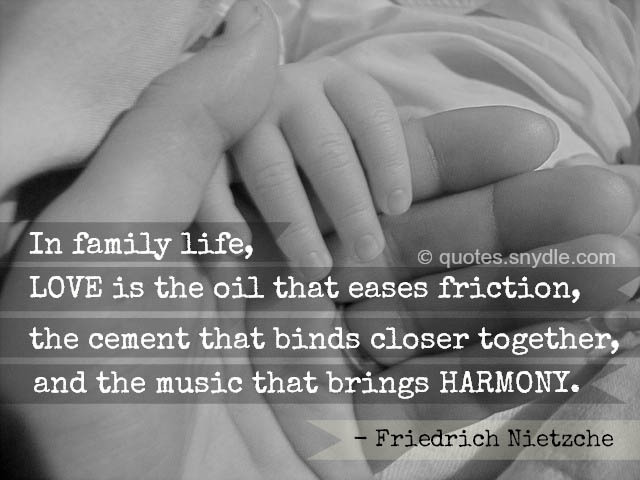 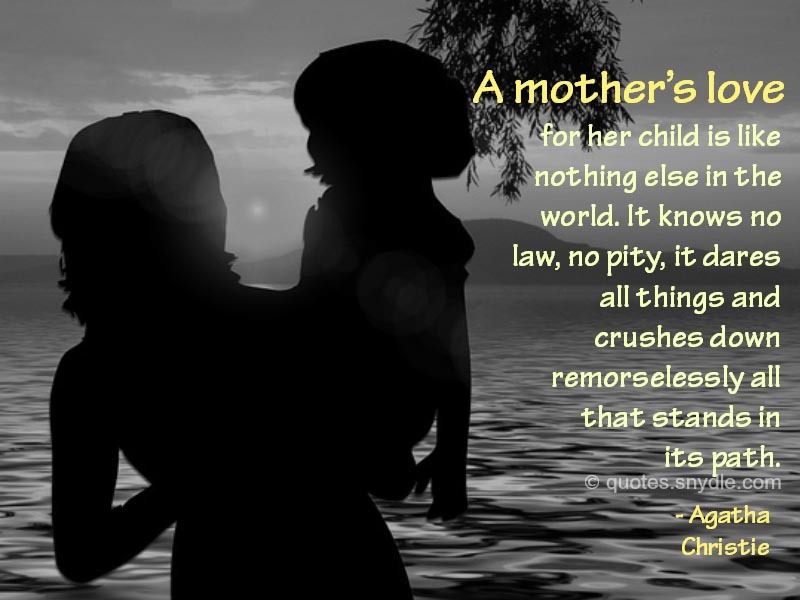 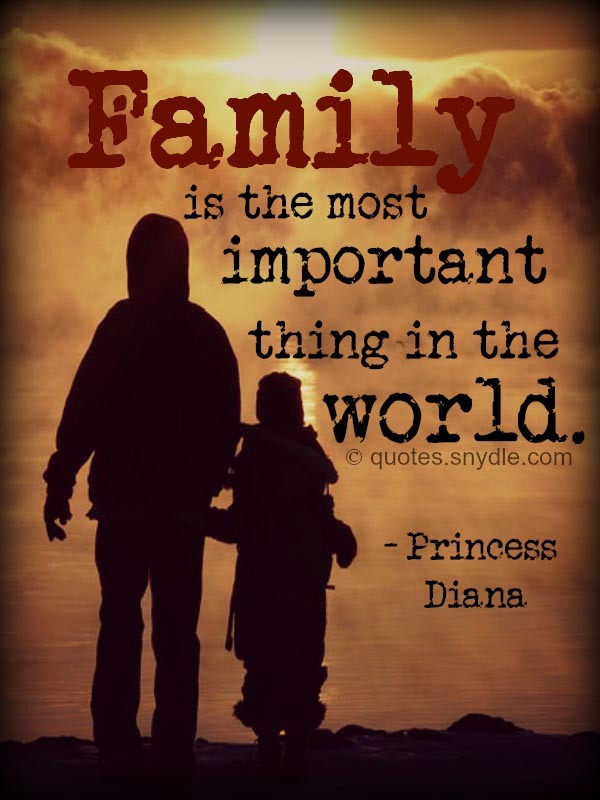 Many family quotes and sayings describe the importance of having a family. 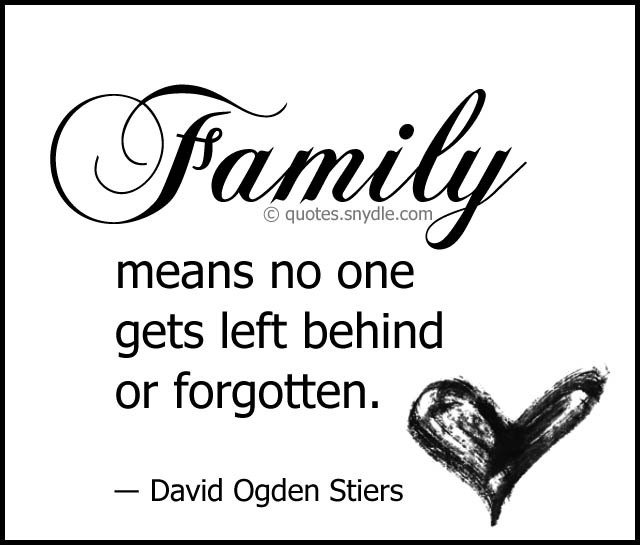 Without a family, it seems like being in a wild forest alone – with no one to run to in times of troubles or share happiness with. 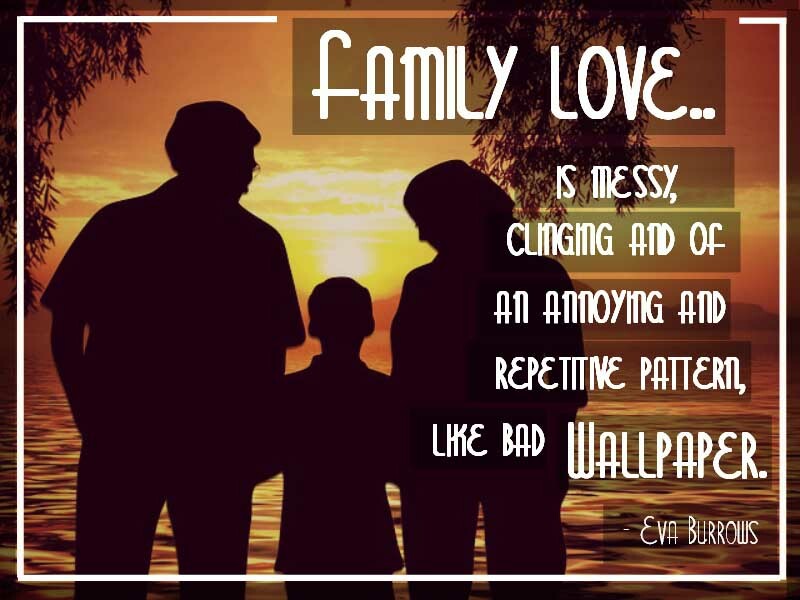 Family love is one-of-a-kind. 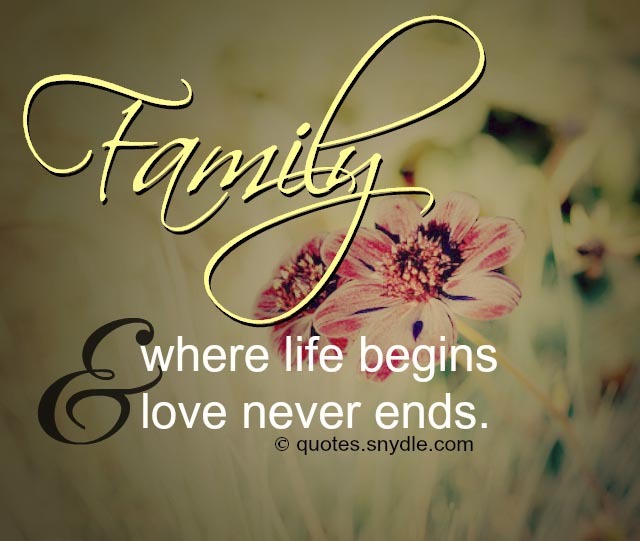 Family members love each unconditionally and accept each the way they are. 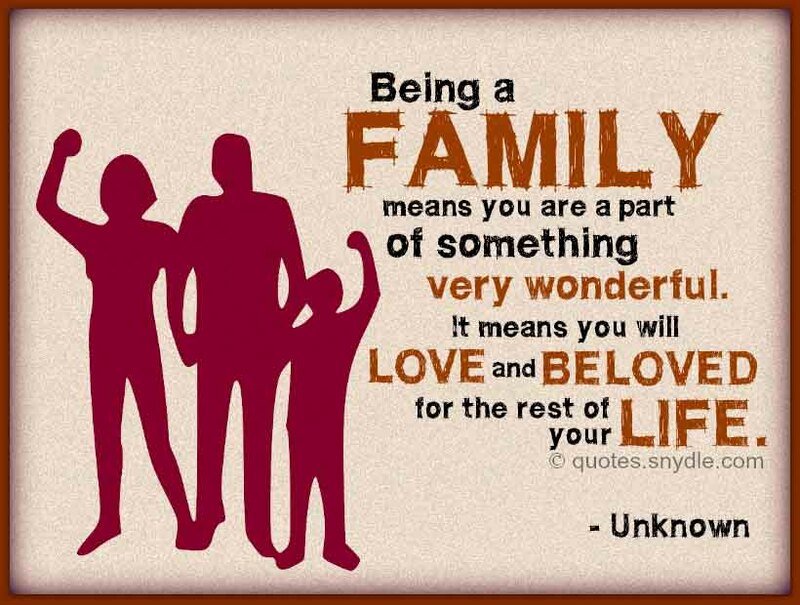 However, many of us tend to overlook the value of a family. 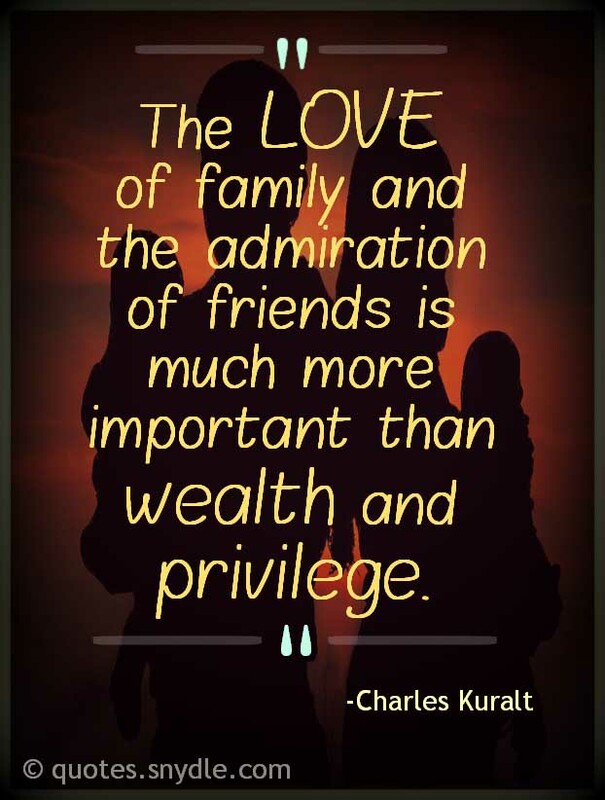 Here are some of the notable quotes and sayings about family that may help you realize their worth. 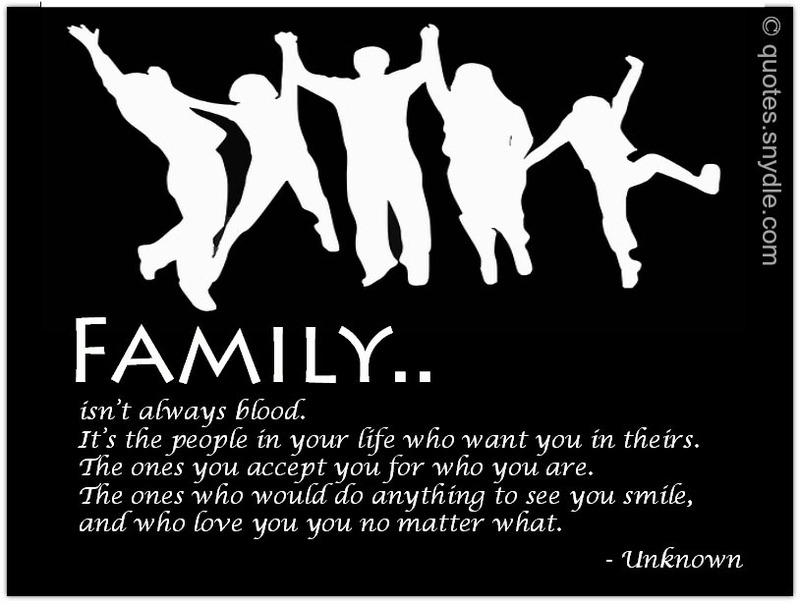 FAMILY: That’s what people do who love you. 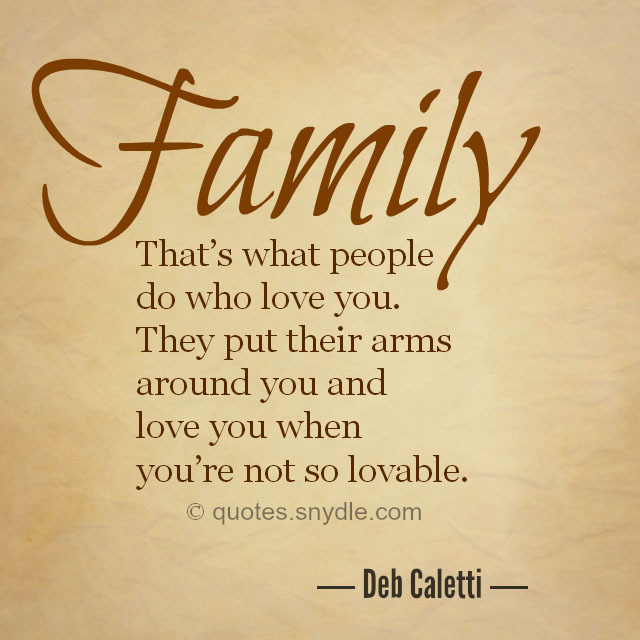 They put their arms around you and love you when you’re not so lovable.